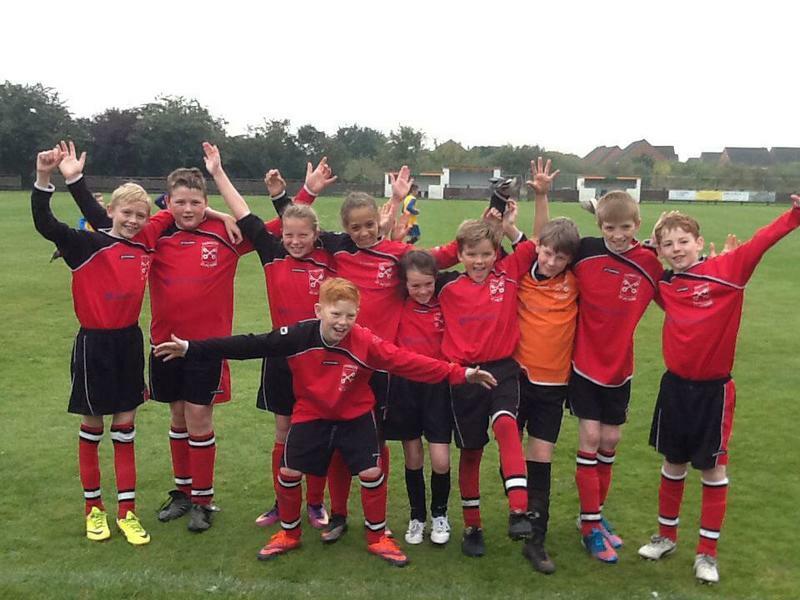 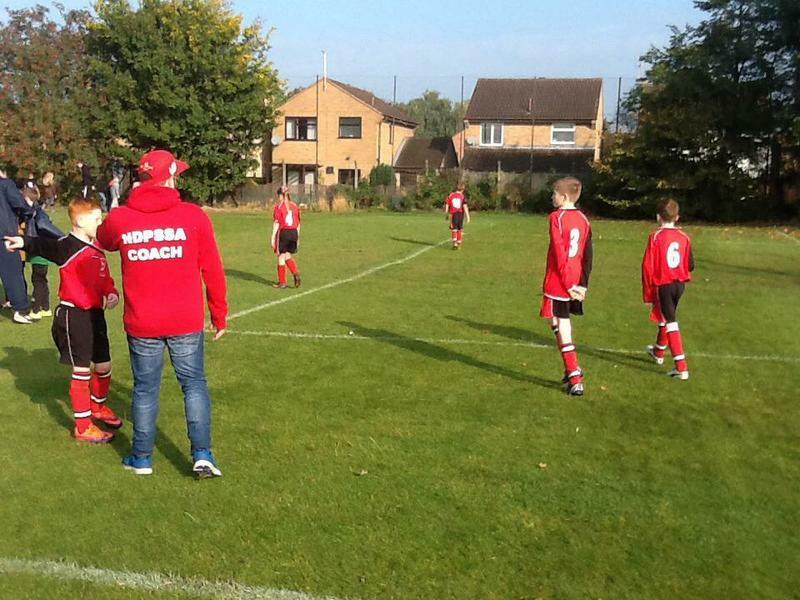 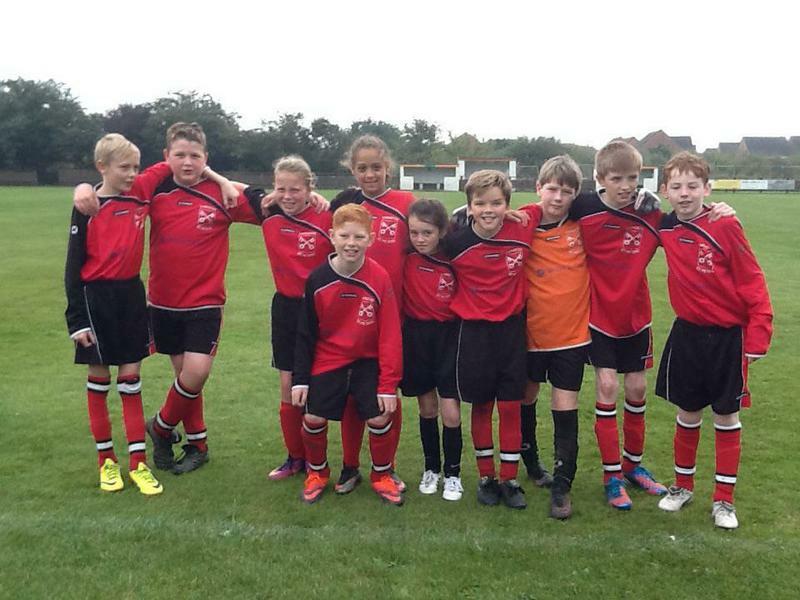 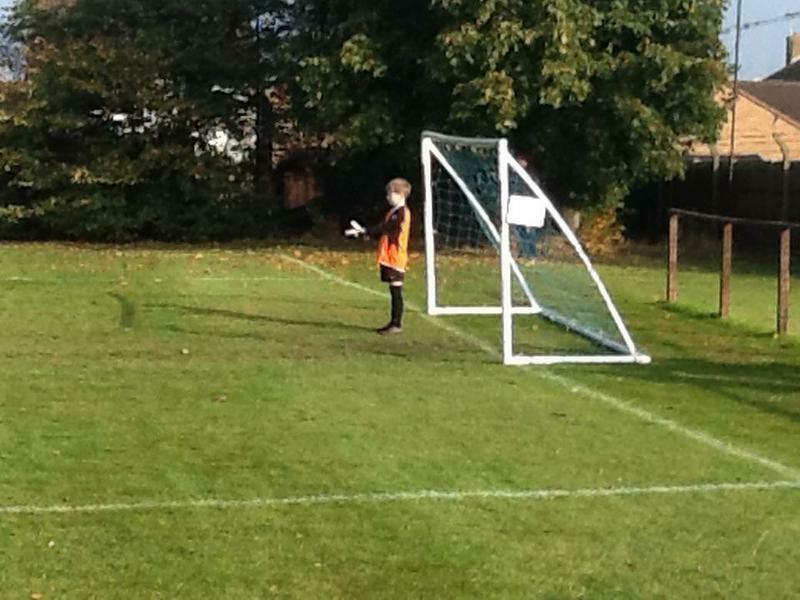 On Saturday 15th October our "boys" school football team represented us in the Nwark Schools Football Tournament. 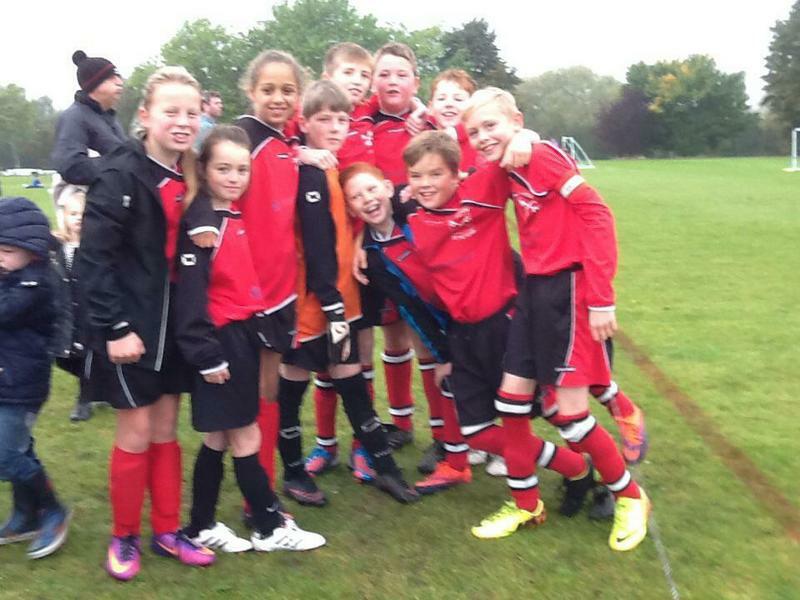 Despite only previously playing one match together, the boys and girls in the team did themselves and coach Mr Rhodes-Yeomans proud. 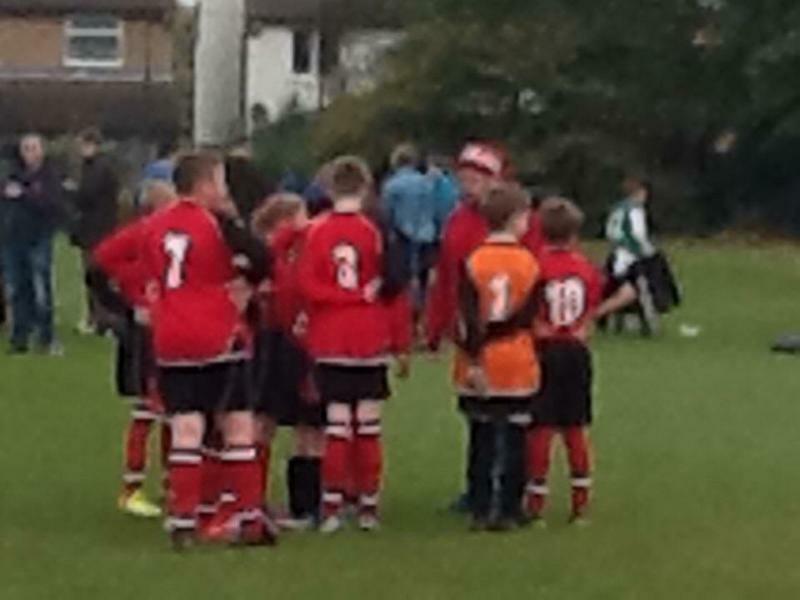 Great team work and encouragement from all players was on show, along with some brilliant saves from Adam and some fantastic tackling from Josh M.
Unfortunately we didn't qualify for the semi finals due to the very high standard of football played by other schools, but everyone had a great morning. 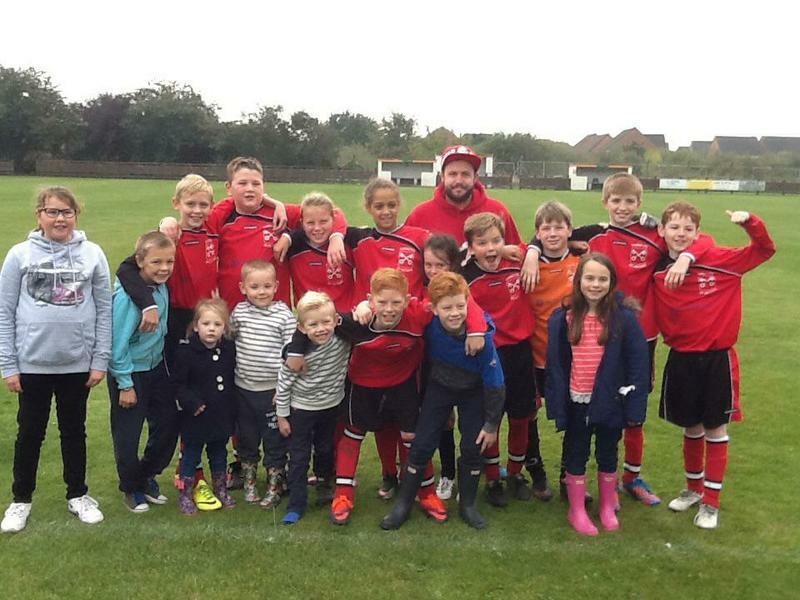 Thank you to all the parents for bringing their children along and supporting the team and also to Mr Rhodes -Yeomans for his words of wisdom and coaching. 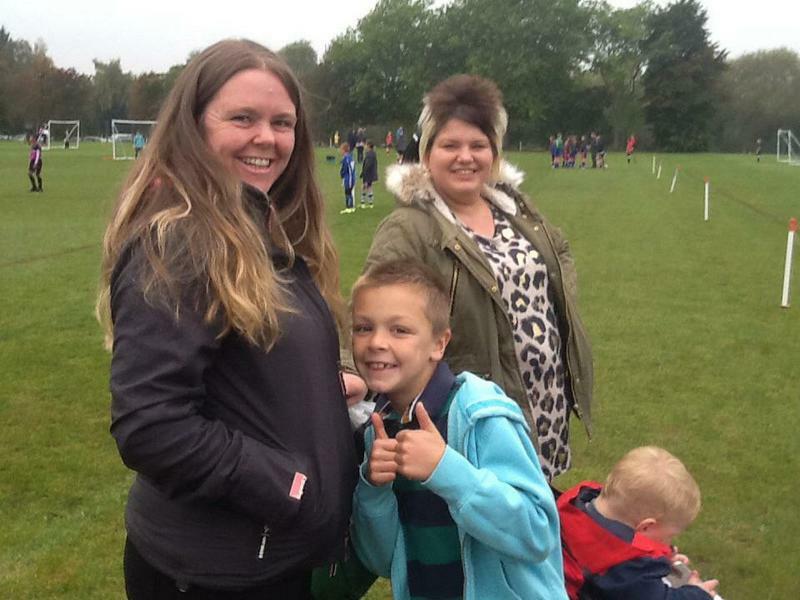 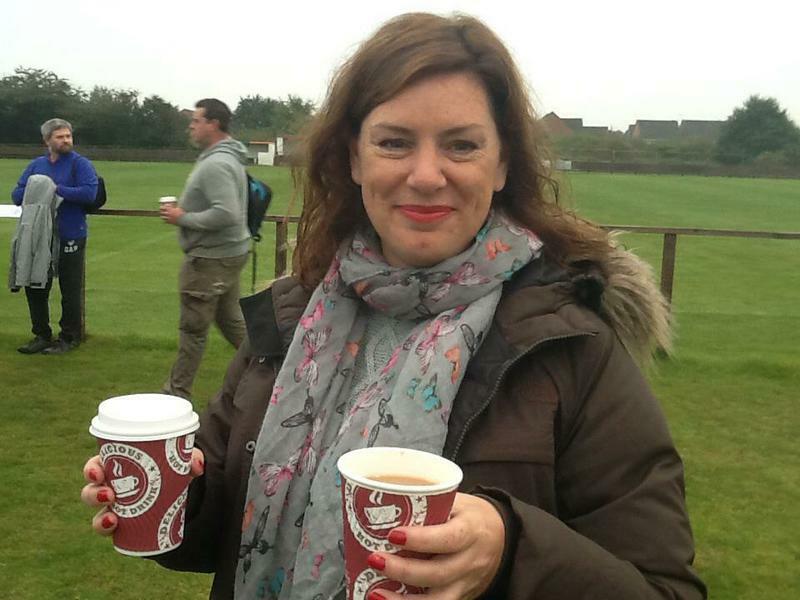 Finally thank you to Mrs Papworth for giving up her own time to organise and support the team too.